We left our hotel a lot later than planned since we spent the morning dealing with the police, but in a way it worked out. 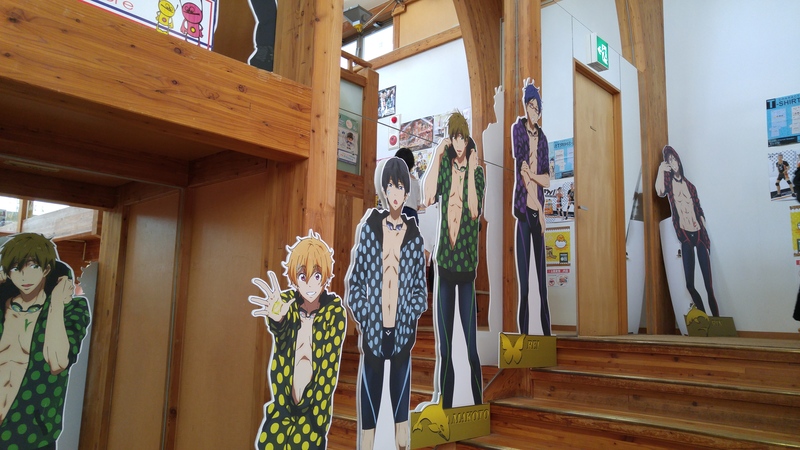 Because we arrived in Harujuku right when shops were starting to open. The goal for the day was to try on either kimonos or yukata’s and depending on how much it was rent them for a festival in the evening. We went into a couple different shops to just look around. I was surprised that there was a decent amount of anime things in Harajuku. It wasn’t just fashion. Though the fashion was fun to look at. 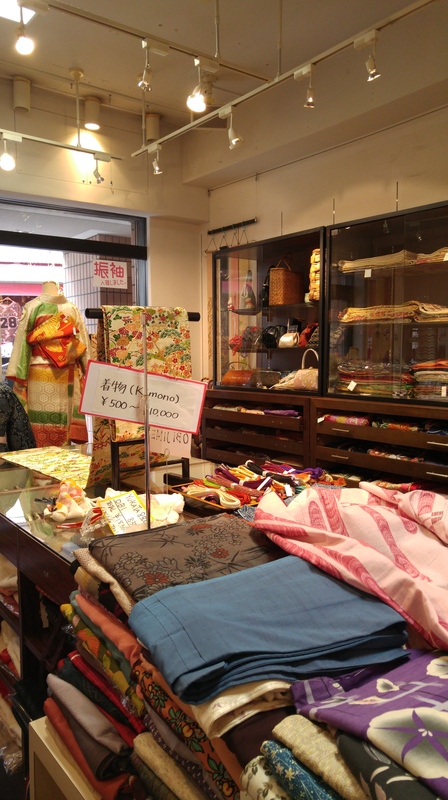 There was a specific shop my friend was looking for that would let us try on traditional clothes. Sadly she couldn’t quite find it since it was down an alley way. 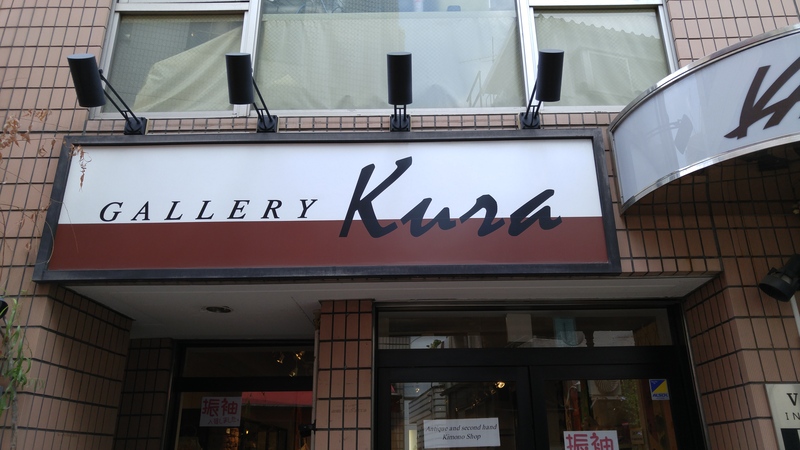 We did however find Gallery Kura that was just opening as we happened upon it. 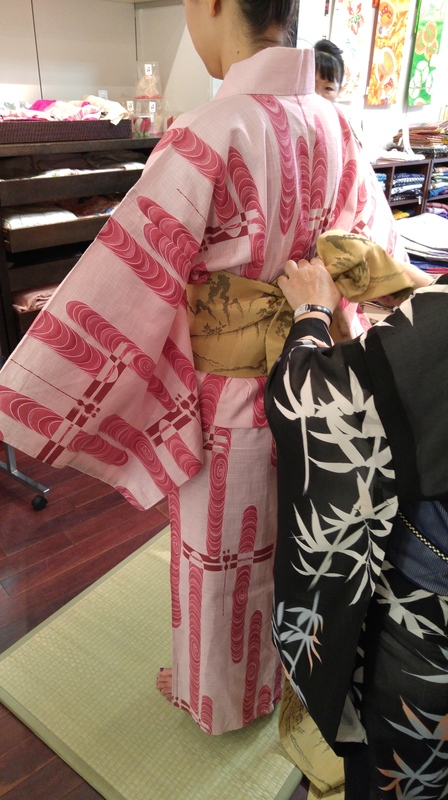 We picked out Yukata’s since it was too hot for a kimono and they helped us put them on. Yukata’s are a less formal than Kimono’s. Sadly we realized that they were out of our budget and that they had to be returned before 5pm, which meant we couldn’t wear them to the festival. So we just chatted with the ladies and thanked them before leaving. 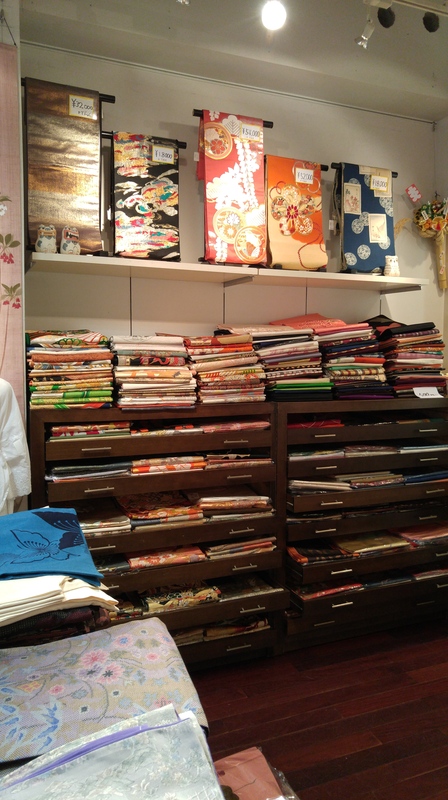 The ladies working were friendly and helpful and didn’t seem too upset that we didn’t actually rent the Yukata’s or purchase anything. (Which I felt bad about) They were absolutely lovely. They do offer discounts though for foreigners.